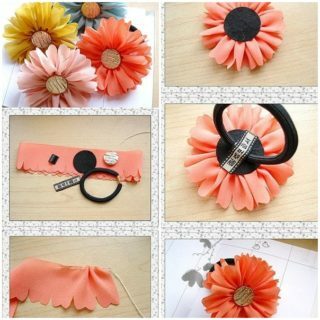 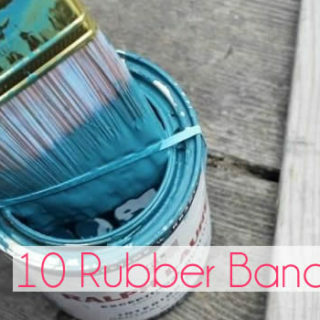 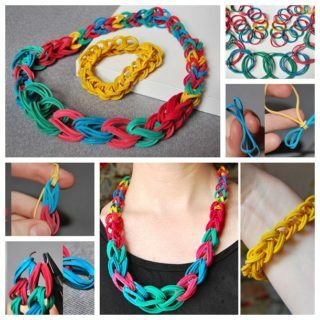 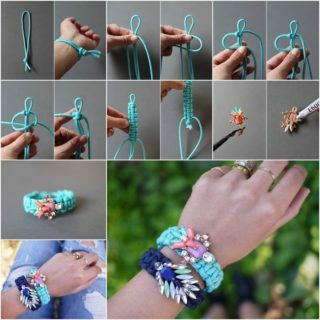 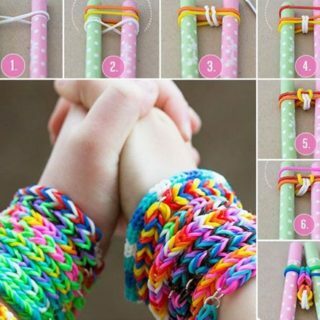 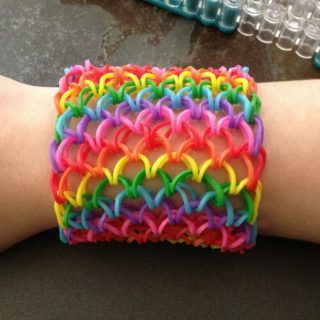 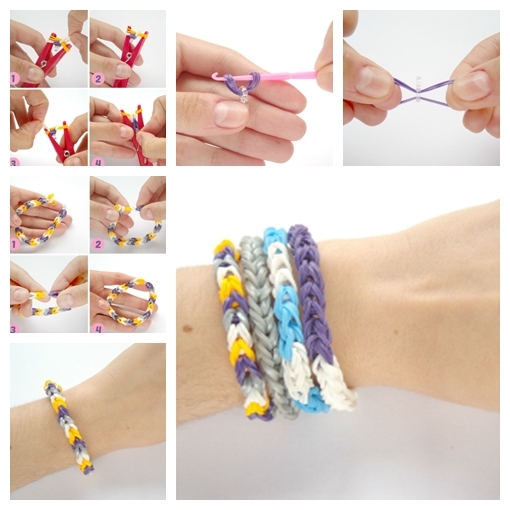 Do you know how to make rubber band bracelet without rainbow loom ? 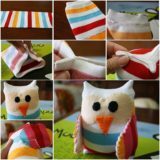 The answer is Clothpin ! 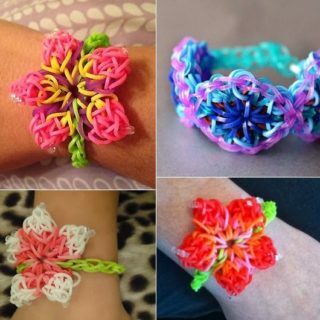 I think it’s easier for the kids.You know making rubber band bracelets is very popular in school. 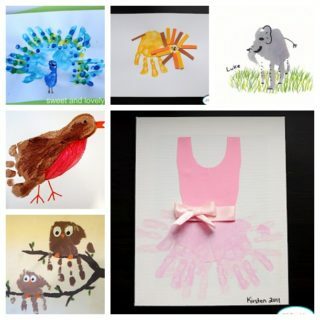 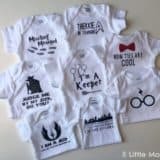 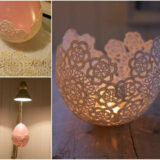 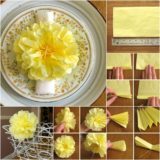 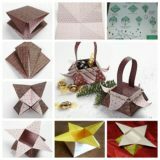 Kids love creating these colorful crafts to send as gifts for their friends and family.Let’s try this different way !